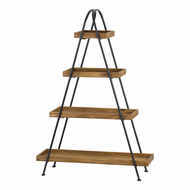 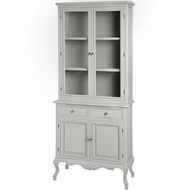 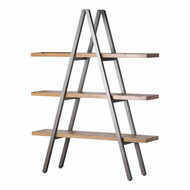 Part of the Loft Collection, this Large Display Shelf is an ideal storage piece. 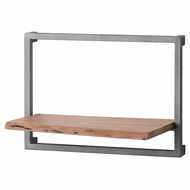 Designed and made with an industrial look in mind, the clean lines teamed with the metal and wood ensures this piece will fit into any home and provide a contemporary, industrial feel. 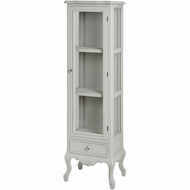 Be sure to take a look at the smaller size too - 19265.